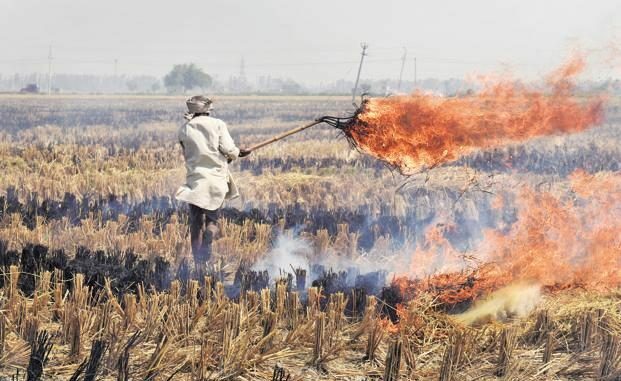 NEW DELHI: The Indian government’s plan to spend $230 million over two years to prevent crop residue burning is below the spending estimates of its policy advisors for the task and may do little to cut the air pollution that envelops the capital region of Delhi. Delhi was dubbed a “gas chamber” by its chief minister, and the federal government was widely criticized after U.S.-based United Airlines suspended flights to New Delhi because of the pollution. Sri Lankan cricket players threw up on the field during a match in the Indian capital last December.